Albert Bierstadt was one of the most renowned landscape painters in the United States during the nineteenth century. 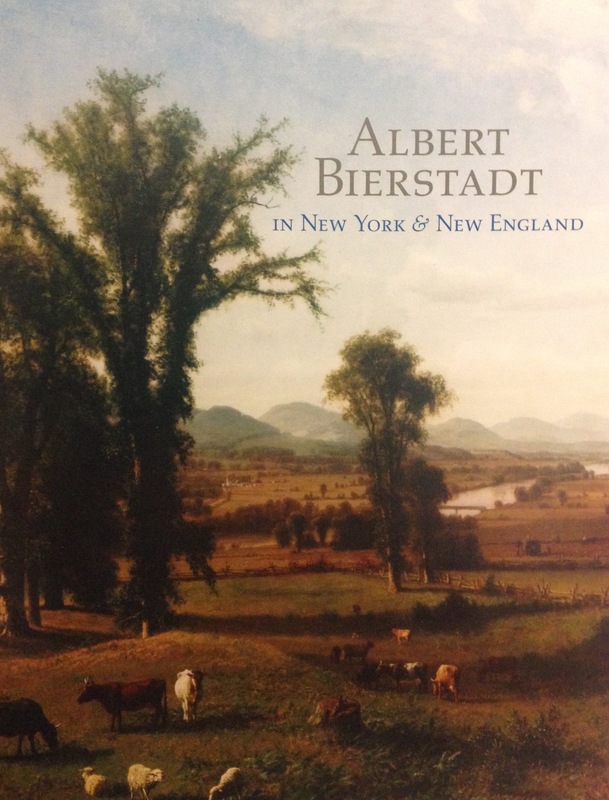 While Bierstadt is best known for his iconic images of the American West, this publication offers a rare chance to see the artist’s faithful depictions of botanical and geological details in the unspoiled wilderness, mountains, and meadows in the White Mountains, Hudson Valley, and in New England and New York. 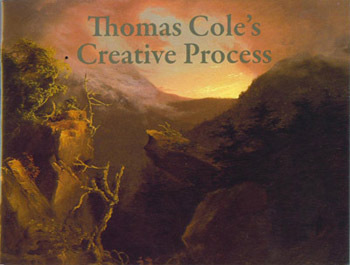 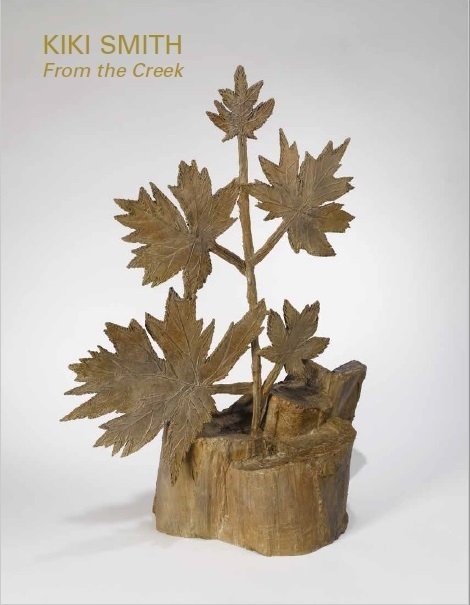 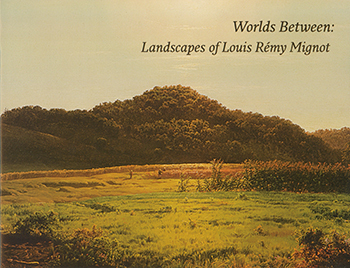 Published to accompany the 2013 exhibition at The Thomas Cole National Historic Site, this catalog includes an essay by Annette Blaugrund.